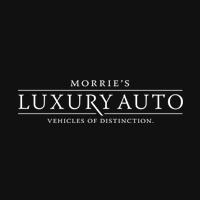 Conventiently located near Minneapolis, MN and ready to service your Aston Martin's every need. 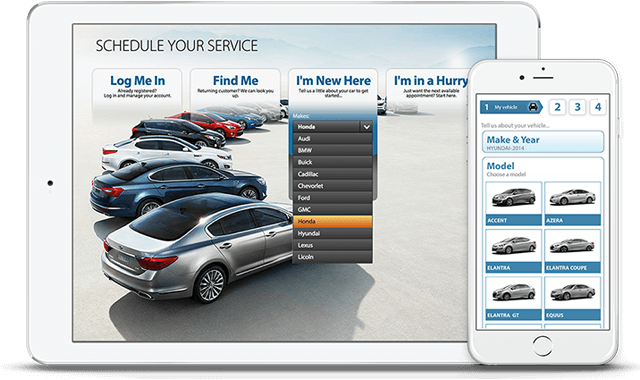 Select a service package for your vehicle. Schedule appointment date and time. Review and book your appointment.